As a foster carer, you play an important part in the life of an unwanted animal. It’s one of the most rewarding experiences you can have; watching an animal blossom in your care, knowing that you have improved the life of a furry friend. Your role as a foster carer is to look after, nurture and heal that animal in preparation for its new life in a permanent home. WHAT WOULD I NEED TO PROVIDE AS A FOSTERER? Foster carers need to be able to provide a safe, secure, warm and calm environment in which an animal can flourish. A.R.C. foster carers all need to live within or close to the Borough of Richmond Upon Thames, within relatively easy reach of the veterinary surgeries in Twickenham and Richmond. You will need to have your own transport in order to take the animal to the vet – or if you live close to one of our volunteers, they may be able to help you with transport. You need to either own your home or have written permission from your landlord to keep animals. A.R.C. will provide all the equipment and food, although some fosterers choose to buy this themselves. The charity will also pay all vet bills during your foster animal’s stay with you – all visits to the vet’s can be arranged by you to fit in with your schedule. If you have pets and would like to become a foster carer, your pets will need to be happy with newcomers. We make every effort to place only animals that will be compatible with the foster home and any pets or children. All cats and dogs will be treated for parasites before going into their foster home. WHAT IS EXPECTED OF ME FOR REHOMING THE ANIMAL? We ask fosterers to provide us with photos and details about the foster animal, so that we can give as much information as possible about them on our website. The better the images and the more information we have, the easier it will be to find a great permanent home for the animal. Part of the fostering process will be meeting prospective new families in your home and handling the transaction of paperwork and monies on adoption. Once a potential home has been positively assessed by a home visit, we will contact you to inform you that a potential new family will be calling you to arrange a viewing visit in your home. We can’t give exact dates for how long the animal will be with you. Most animals are re-homed within a few weeks; occasionally this may turn out to be a single day or may run into several months. Of course we know that foster homes need a break sometimes! The most important thing to us is that we are given sufficient notice, so that we can organise alternative arrangements for the foster animal in your care. Fostering requirements are different for different animals, so in addition to the above, please read the information in the tabs above specific to the animals you are interested in fostering. To be happy to always have a litter tray. 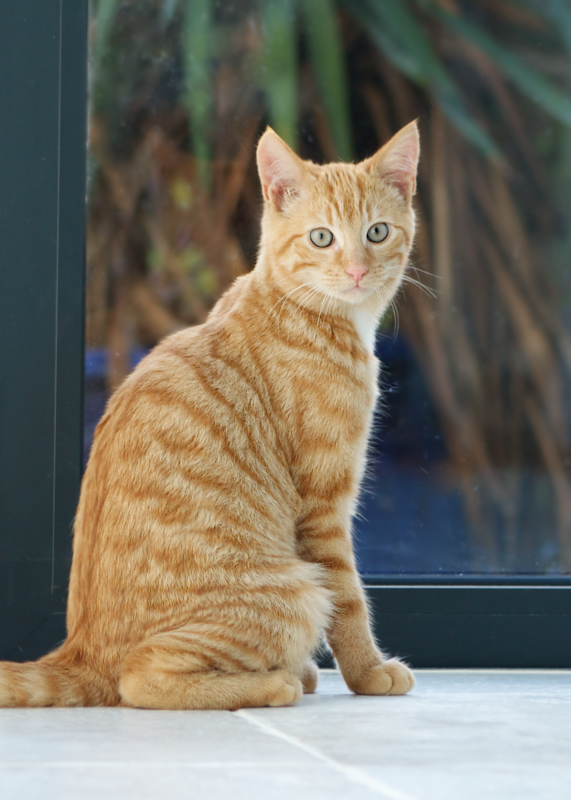 All cats are neutered, flead, wormed and chipped before being placed in a foster home. A.R.C. always endeavours to match the foster cat’s personality to foster homes lifestyle. To be happy to clean the hutch and run out regularly, whatever the weather. Careful observation and monitoring may be needed when fostering post-neutered rabbits and guinea pigs, as complications can occasional arise.